Brussels/Washington D.C., 16.05.2016 (WORLD) – Due to mounting abuses of religious minorities, especially by ISIS, the European Commission created a new position to promote freedom of religion. The move by the executive body of the European Union comes on the heels of Canada’s decision to defund and close its Office of Religious Freedom at the end of March. The United States continues to monitor religious freedom violations through its Commission on International Religious Freedom (USCIRF), which was created by an act of Congress in 1998 to monitor international violations and make policy recommendations. 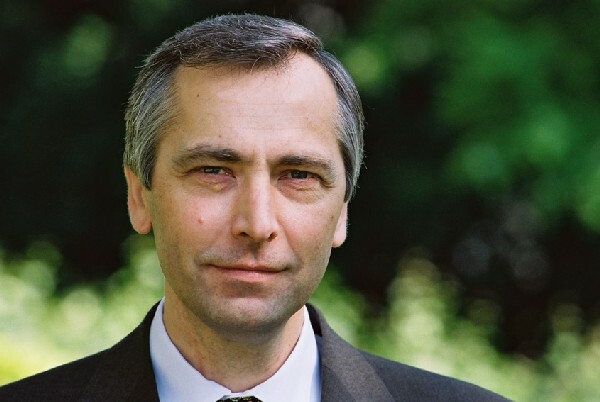 European Commission President Jean-Claude Juncker appointed Ján Figel’ as the first special envoy for the promotion of freedom of religion or belief outside the European Union on May 6. Juncker announced the appointment at the Vatican as Pope Francis received the Charlemagne Prize. “Freedom of religion or belief is a fundamental right which is part of the foundation of the European Union. The persistent persecution of religious and ethnic minorities makes protecting and promoting this freedom inside and outside the EU all the more essential,” Juncker said. He expressed confidence Figel’ will make sure religious freedom gets due attention. This entry was posted in Uncategorized and tagged jan figel, juncker, special envoy for the promotion of freedom of religion. Bookmark the permalink.